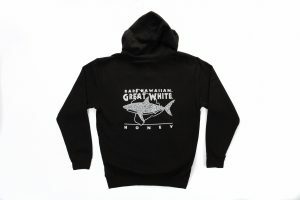 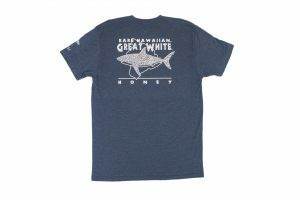 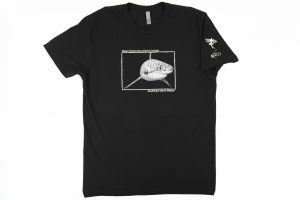 Team up with MCSI to support white shark research and conservation efforts: Donate to MCSI in support of Northeastern Pacific white shark conservation efforts and choose a T-shirt or front zip hooded sweatshirt as our way of saying thanks. 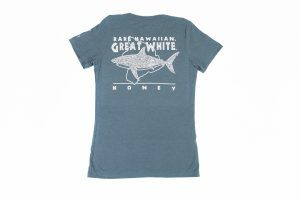 T-shirts are super soft and made from 60% cotton and 40% polyester, and come in men’s and women’s styles with several color options. 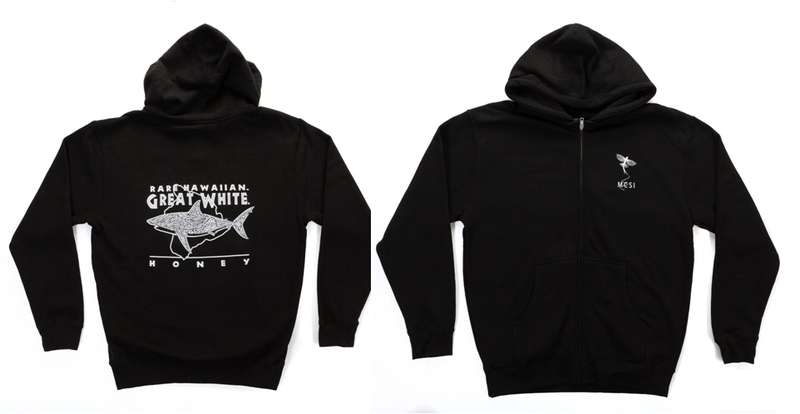 Sweatshirts are warm comfy and 80% cotton. 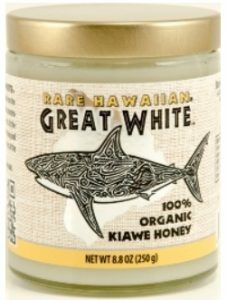 Great White Honey is made from the very best Kiawe honey and put it through a slow, natural crystallization process to create the the most amazing honey! 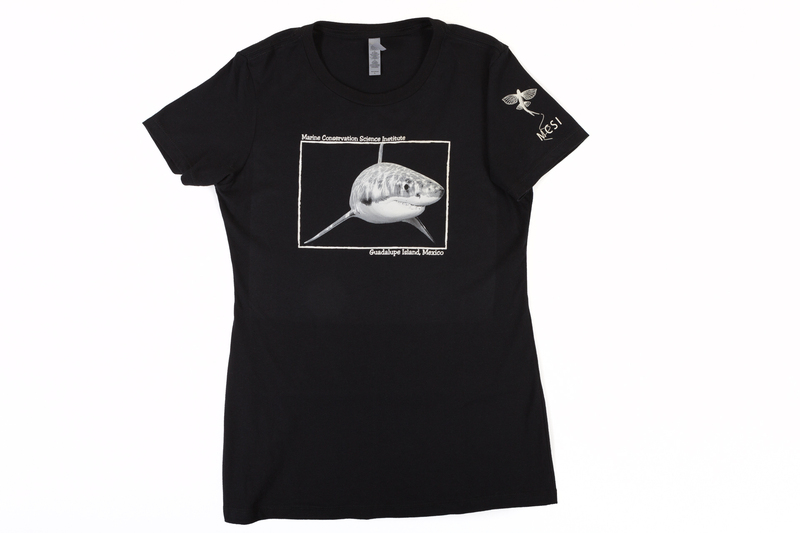 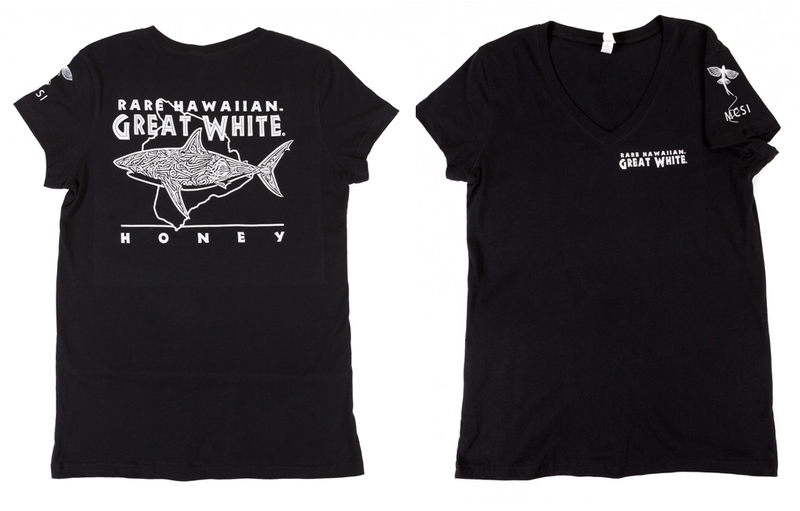 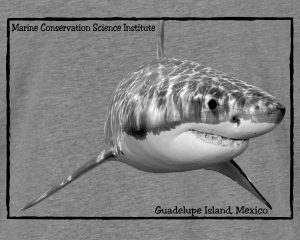 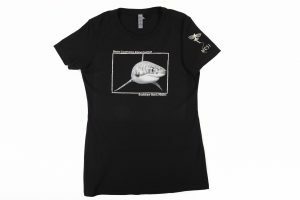 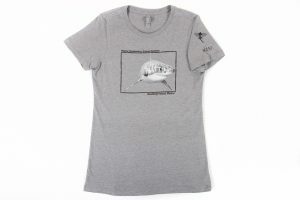 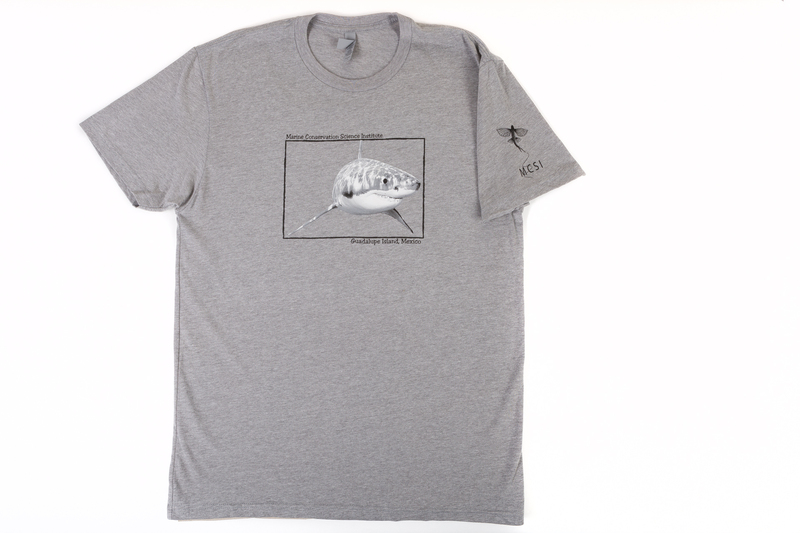 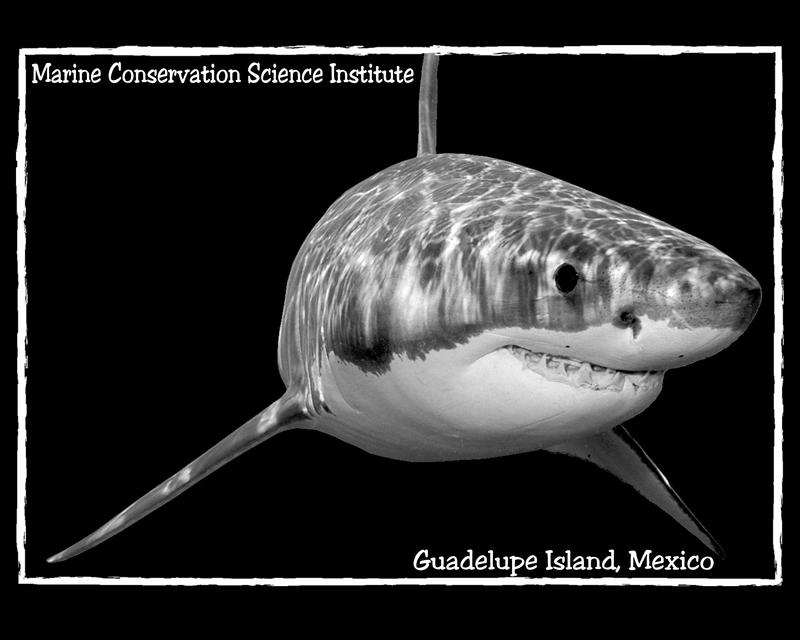 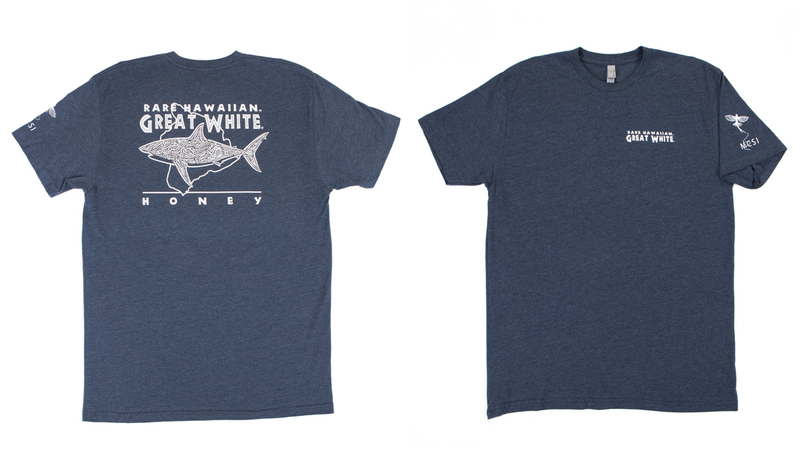 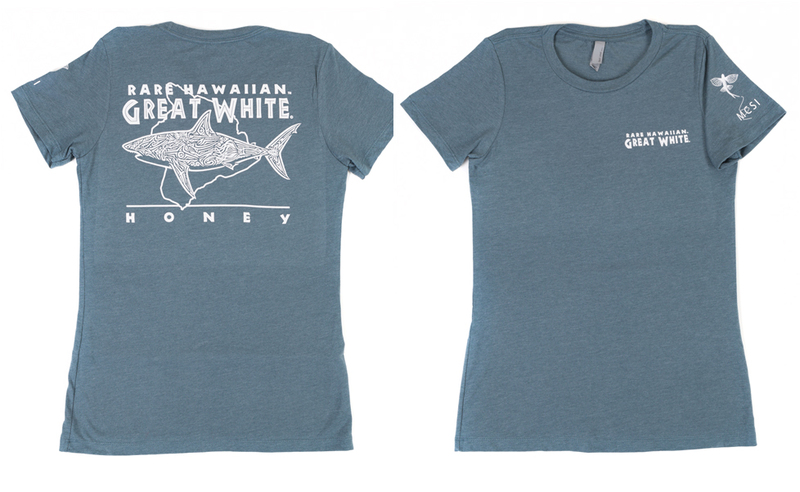 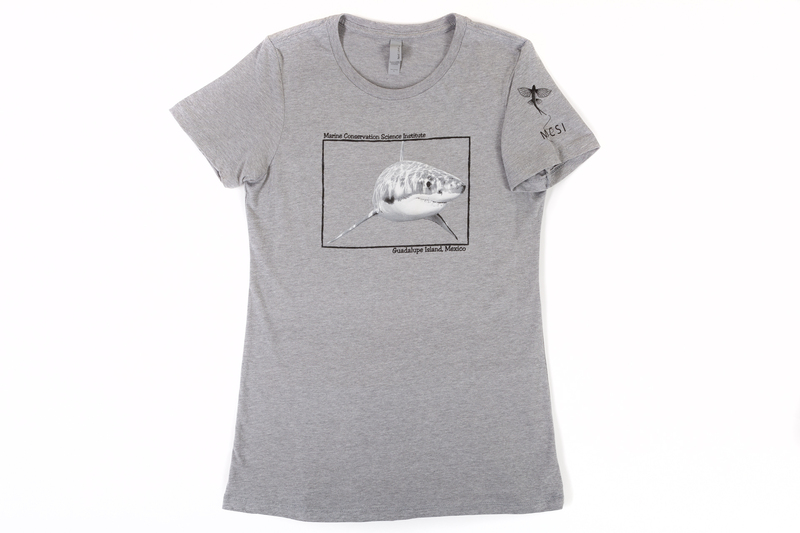 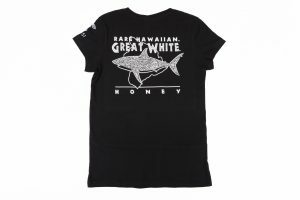 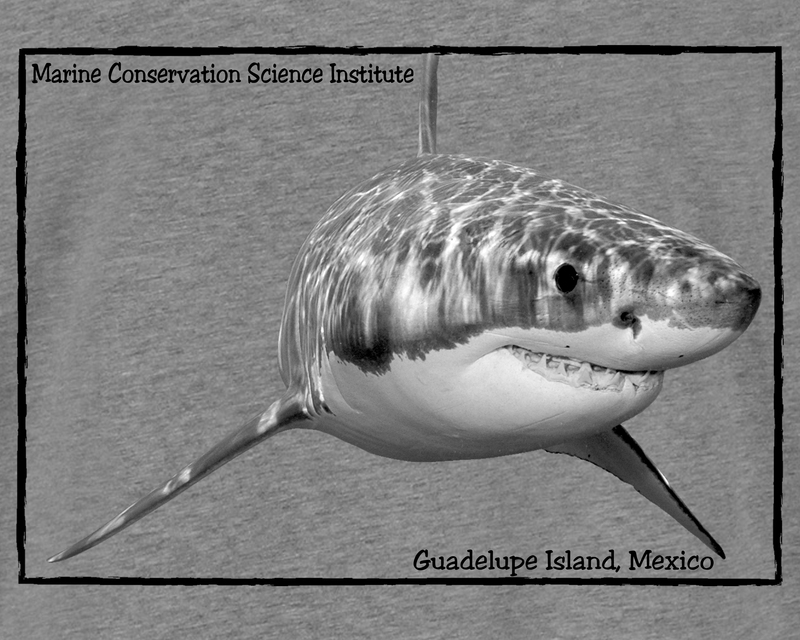 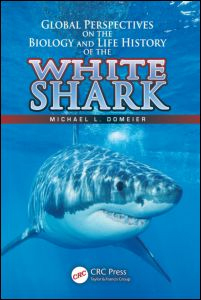 10% of proceeds are given back to MCSI to support shark research and conservation efforts.